Experience HU: The Sound of Soul. Visit The Sound of Soul blog for more about HU. 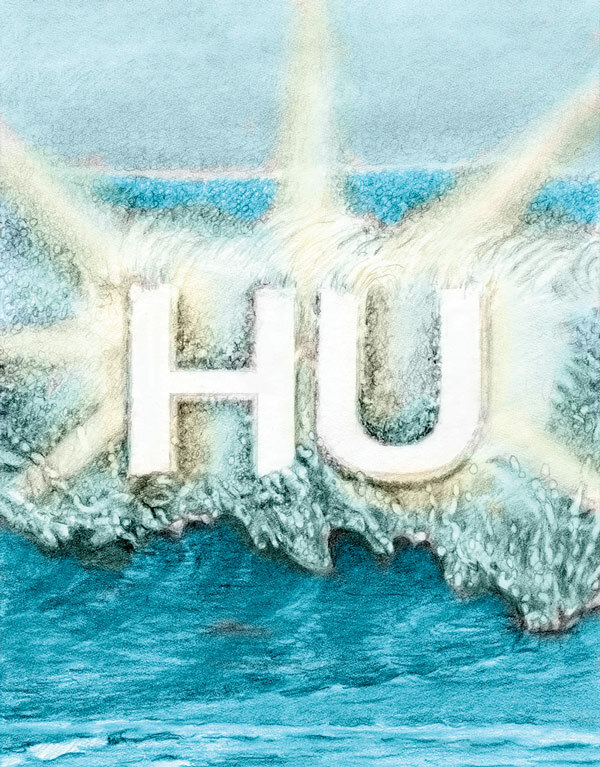 HU will put a fresh, new spirit into your life. You will begin to be a happier person, because It will show you what things are truly important for you and what are not. At a Sound of Soul event you’ll have the opportunity to chant HU, engage in spiritual conversation, and enjoy community. 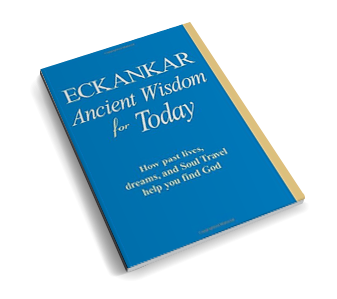 Meet others of like heart who share a desire to explore their own connection with Divine Spirit. We invite you to come along and experience the power and wonder of HU for yourself. Find a Sound of Soul event in your area on the Events Menu above.